Strength training includes a range of different exercises. You can perform this kind of training with weights (like barbells and kettlebells), gym machines, using resistance bands or even your own body weight (like when you're doing push ups, squats, etc.). But what are the benefits of strength training? I've explored the physical and mental benefits strength training can bring to your life. Strength training is generally associated with people getting big and strong. Although these are potential benefits - if that’s what you want to achieve - there are other physical attributes that strength training can help develop. 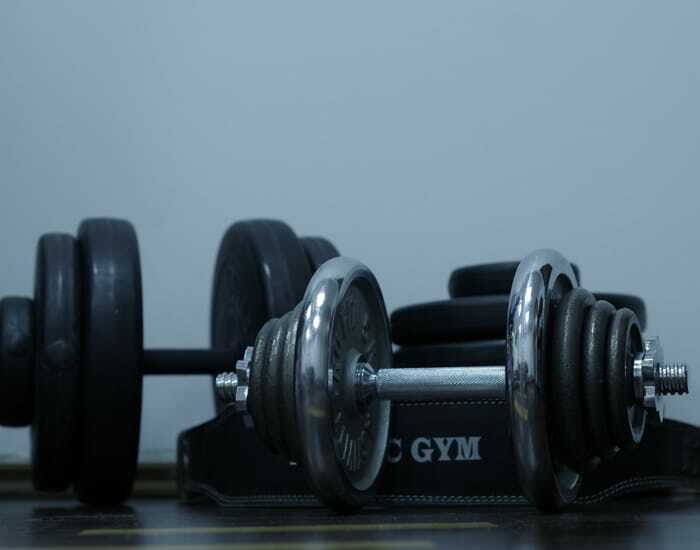 What's more, strength training is a valuable addition to the exercise routines of everyone - benefits can be felt by both men and women, as well as older adults and younger people alike. These include; posture control, core stability, balance, flexibility and mobility. In addition, if you play sport, then strength training has been shown to have many benefits and improve your performance. 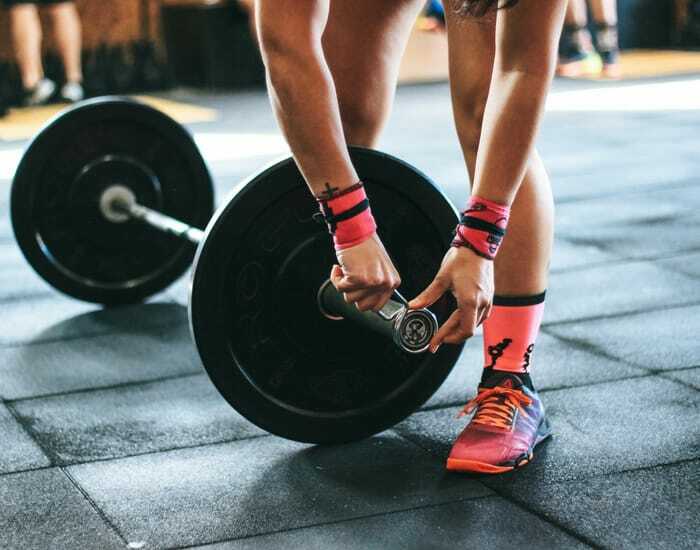 Strength training will build stronger muscles, stronger connective tissue (tendons and ligaments) and stronger bones. This will help to reduce the risk of non-contact and contact injuries. Which ones should you be using? Check out my post on instagram to find out! Strength training requires the coordination of multiple muscles and multiple joints working together to produce efficient movements. These movements will transfer into real life situations, meaning that the actions you perform in everyday life become easier. Resistance training increases heart size and strength. This means your heart can pump more blood around your body, but with less effort. Reducing the workload of the heart means less stress on the structures of the heart and will result in reducing blood pressure. Muscle mass is more metabolically active than fat. This means that the higher your muscle mass, the more calories you’ll burn when at rest. For every 1 kg of muscle mass, your body uses an extra 120 kcals a day. This will have a positive effect on body composition, in particular, your body fat. When we eat food, our blood absorbs sugar. When our body detects a rise in blood sugar, insulin is produced. Insulin controls blood sugar levels, and prevents our blood sugar levels increasing too high, which could lead to certain diseases, in particular, type 2 diabetes. Exercise makes your muscles grab onto the sugars directly from your blood stream in order to replenish your muscle stores, rather than being stored as fat. In addition, research suggests that skeletal muscle plays an important role in insulin sensitivity, meaning a greater muscle mass allows you to control blood sugar more efficiently. Resistance training raises your energy levels and enhances your mood. When you train, your body produces endorphins - your happy hormones - which make you feel great. Strength training can therefore act as a great antidepressant, and is advised by many doctors. In addition, strength training has also been shown to improve your sleep. Strength training challenges you and teaches you to overcome uncomfortable situations. In order to make training improvements, you must push yourself. These uncomfortable situations where you are out of your comfort zone, contribute to successful situations in other parts of life. Your body’s immune system becomes more effective when you exercise. Exercise causes the body to produce more macrophages; the cells that attack bacteria, so the recovery from some infection/illness will be faster. It is important to note, however, that over-training (the result of giving your body more work or stress than it can handle) can in fact have the opposite effect and be detrimental to you your immune system. Finding the motivation to exercise is one thing, but knowing how to properly perform strength training can take time too. If you have any questions about strength training - how you perform certain moves, or what exercises lead to different results, for example - let me know over on Instagram @bfperformancecoach.